Local comic book store franchise Comic Odyssey has dropped a surprise for Filipino Marvel fans. 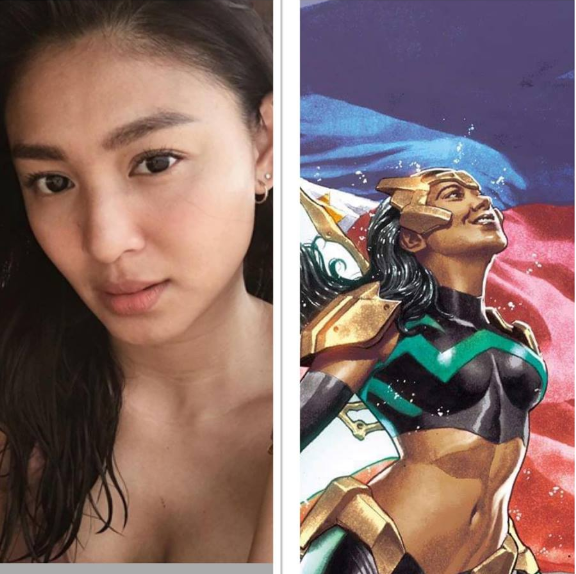 Marvel Comics illustrator Mico Suayan reveals that he was inspired to create a Filipino superhero from the face of Nadine Lustre. Because of the limited stocks, they're taking pre-orders for their exclusive cover of War of Realms: New Agents of Atlas featuring WAVE, the newest Marvel Comics Filipino super hero. To grab a copy, you may now visit odyssey website for pre-order!